Cost effective buildings for both large and small businesses. 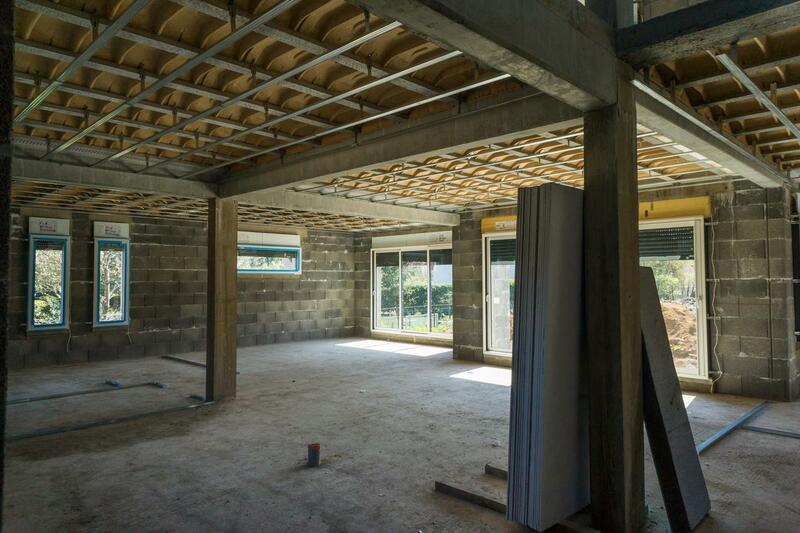 At JS Building Contractors we offer a complete commercial and industrial new build service, providing cost effective buildings for both large and small businesses. We understand that for your business to be successful you need the best possible premises, built to meet the specific needs of your business and this is why we’ll work closely with you to ensure that your new build is completed on time and within budget. All businesses are different and the needs of commercial and industrial building projects can vary greatly. Our experience and expertise has been built up over many years of working in the building trade and we take great pride in the quality and reliability of our work. We’re happy to tackle building jobs of any type or size. We offer a full project management service from ideas and concepts, through to completion. 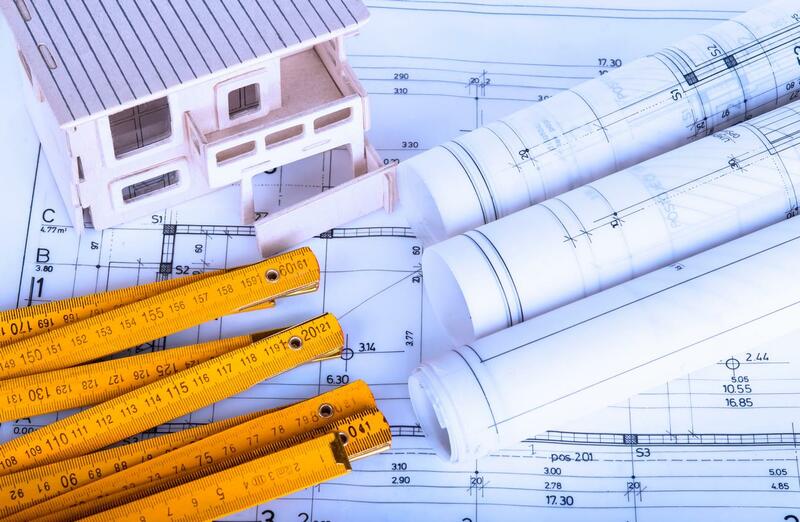 We are fully aware of building and planning regulations and will coordinate every aspect of your build so that you can get on with what you do best – running your business. 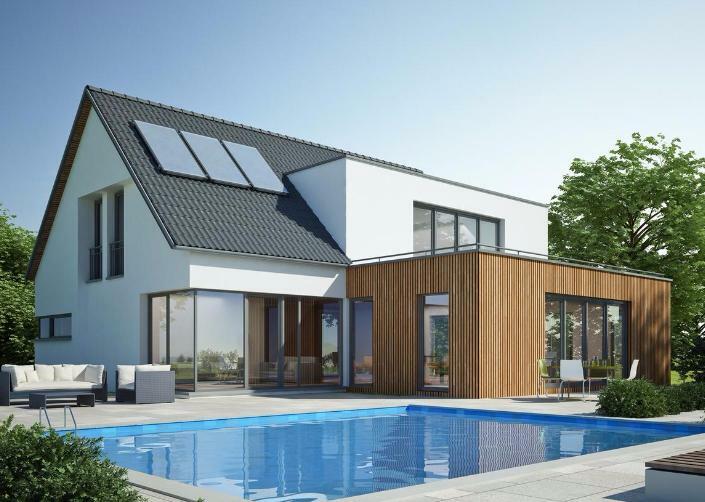 JS Building Contractors is run with hands on approach; we believe very strongly in building a close working relationship with clients as we feel that this is best way for us to deliver a complete project that you will be happy with. We have worked for many years with a team of highly experienced, well qualified tradesmen who, like us, take great pride in their work. Our team includes fully certified plumbers, electricians, plasterers, joiners and heating engineers; we will oversee and coordinate their work to provide a complete new build service. 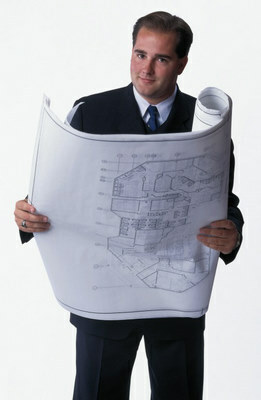 We are highly knowledgeable of planning processes and can offer you advice and guidance throughout..